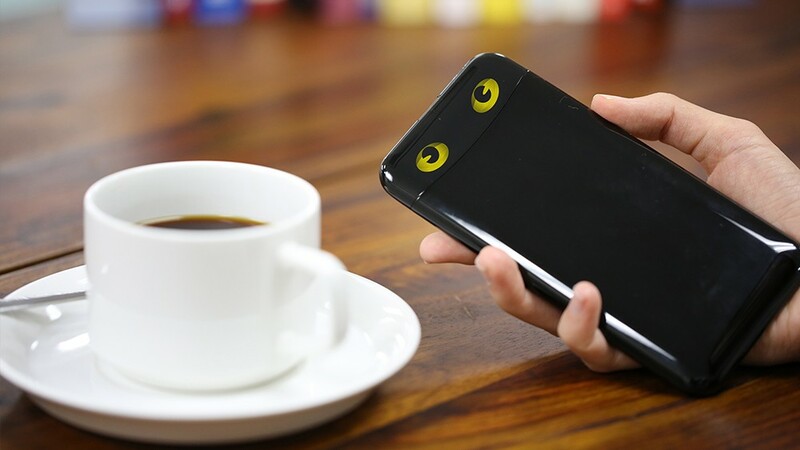 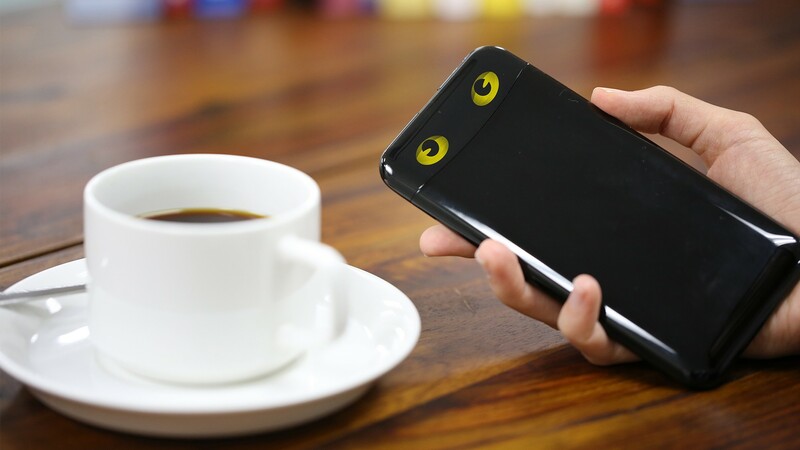 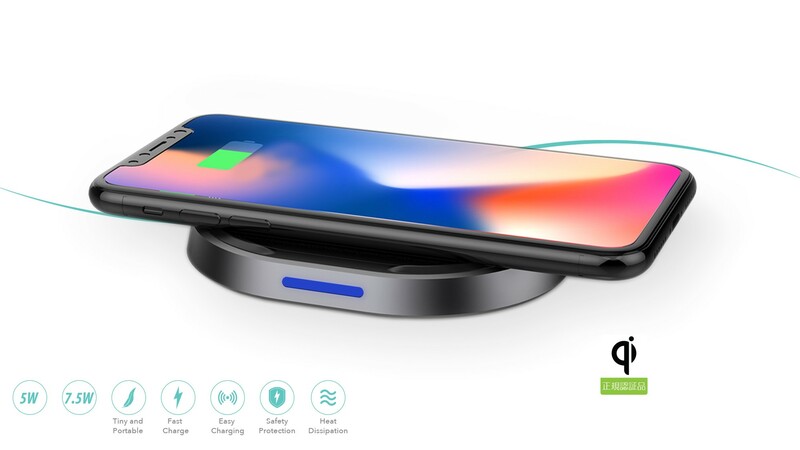 Thin mobile battery with large capacity 10,000mAh TUNEMAX CAT'S EYE BATTERY is a mobile battery that informs you of the battery level with a blink of a cat. 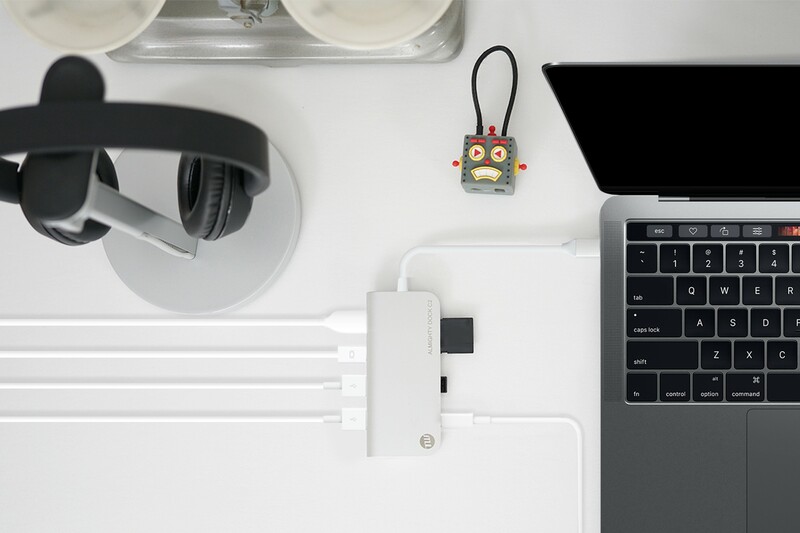 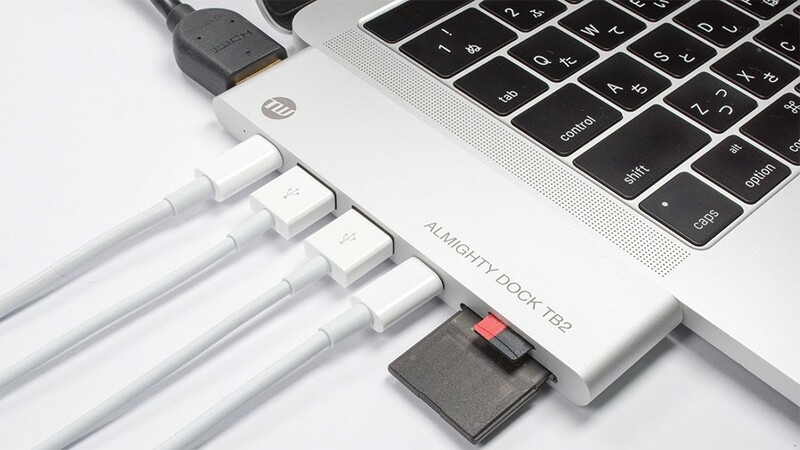 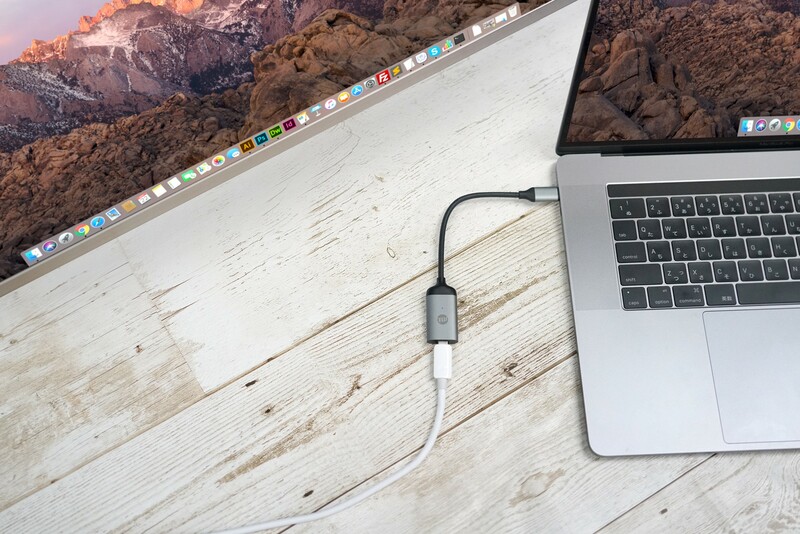 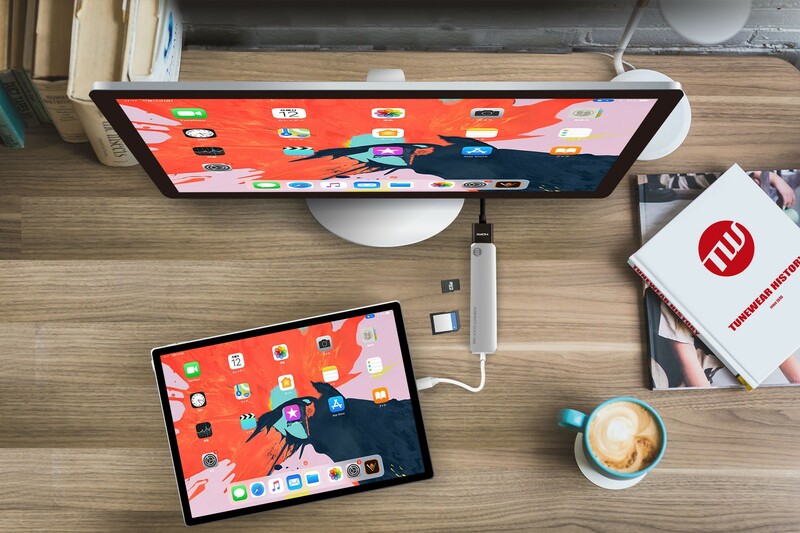 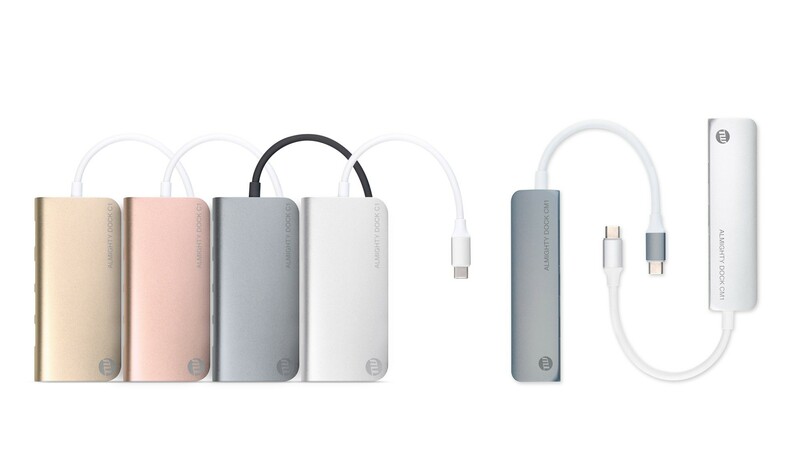 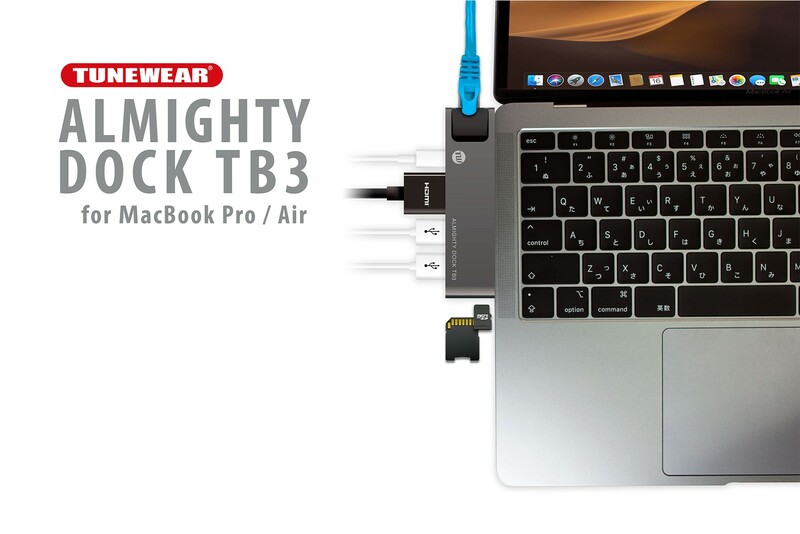 TUNEWEAR ALMIGHTY DOCK TB 2 was developed for the latest MacBook Pro (2017/2016 model), Thunderbolt 3 · USB-C connector, Almighty hub for HDMI. 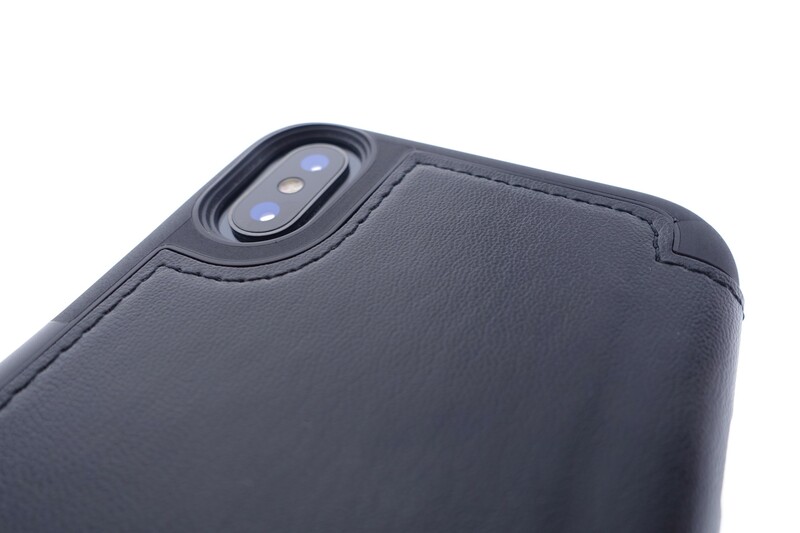 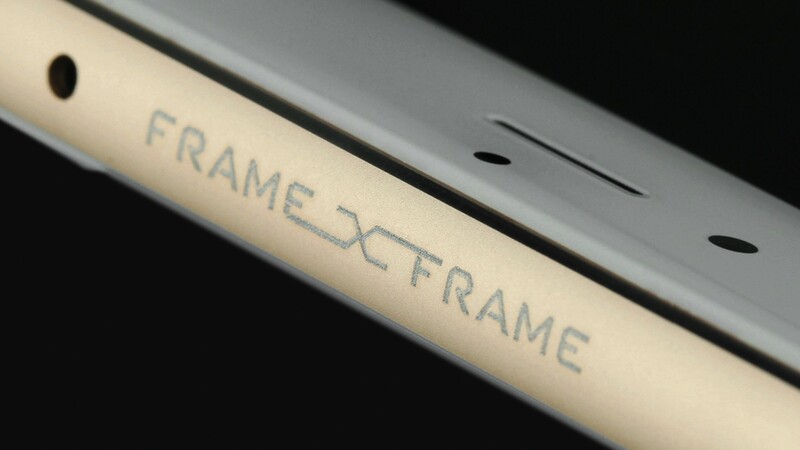 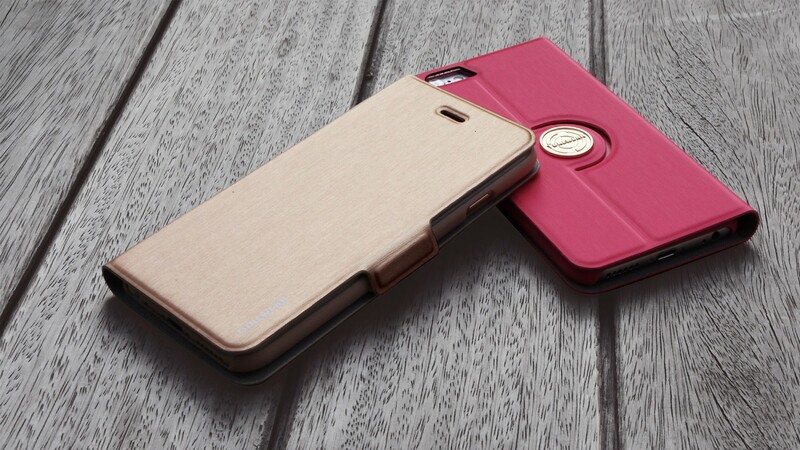 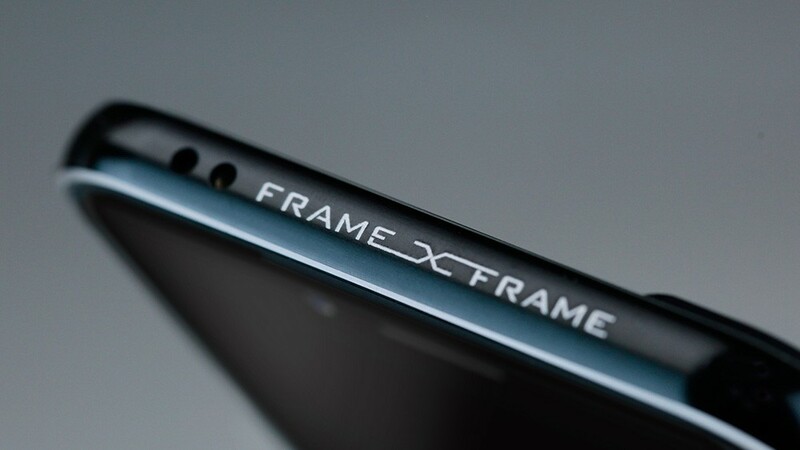 Flexibility and durability protect iPhone with a stylish design. 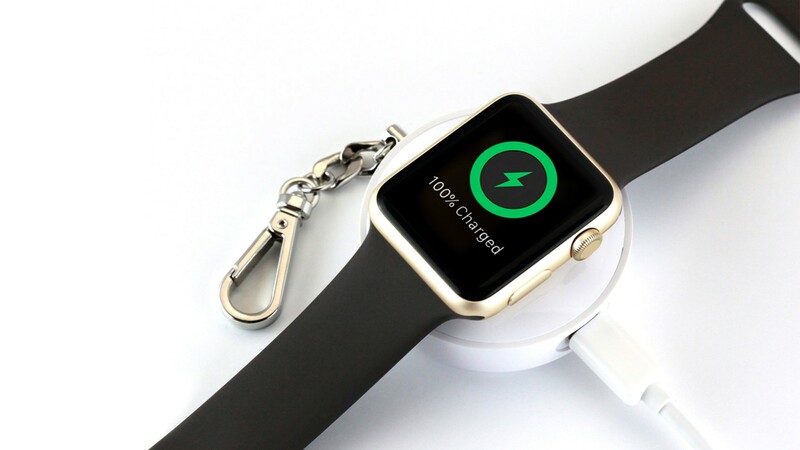 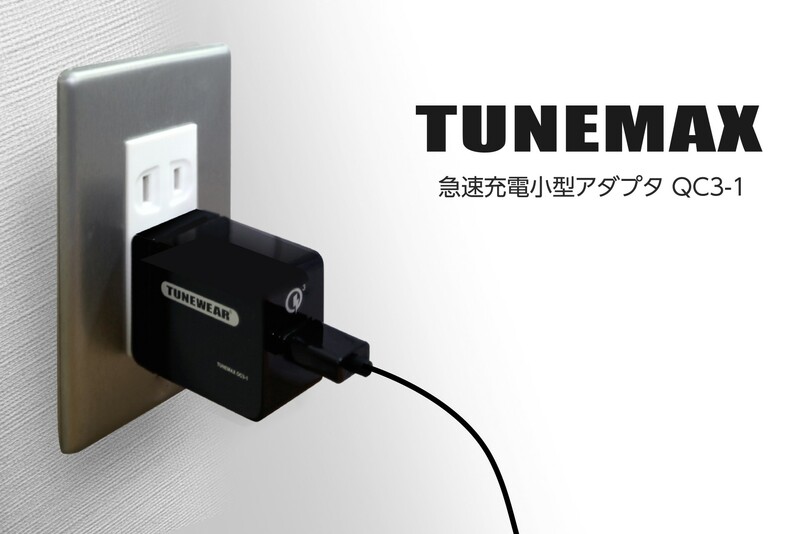 TUNEMAX for Apple watch is a magnetic rechargeable battery that can charge Apple Watch up to 1.5 times.